Tikun Olam literally means “repairing the world” and expresses the spirit and mission of the Jewish people. “Tech-un Olam” is a term coined to describe the essence of this ancient idea and imperative of this eternal calling, applying it to our world and within our lives, in modern and impactful ways. Tech-un Olam specifically focuses upon entrepreneurism, innovation and technology, exploring them through the lens of Jewish history, practice, texts, tradition and their culmination – the Jewish homeland, the modern state of Israel. 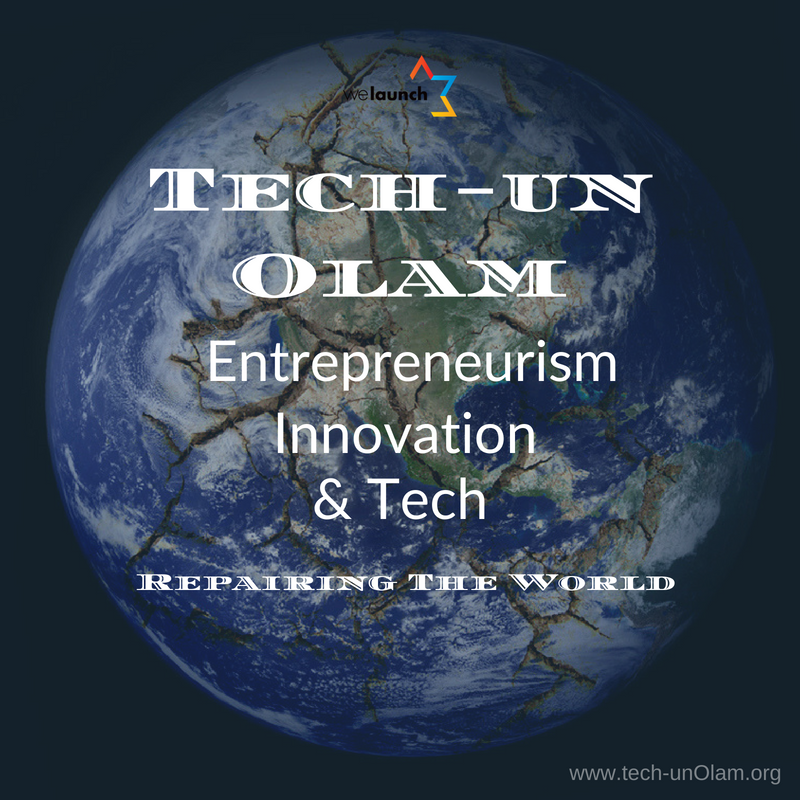 Tech-un Olam is for anyone interested in exploring the spirit of entrepreneurism, the ancient roots of innovation and the modern applications of Global Impact Technologies as a pathway to improve ourselves and repair the world. Rabbi B offers a variety of teaching topics and styles designed for a wide array of audiences. 1. It's Time To Tell A New Story About Israel. 3. Rabbi B's reflections during his visit to Israel during Operation Protective Edge and the sermon that launched Green Partners Investments.